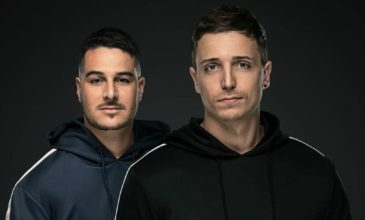 As one of the most esteemed dance music duos of their time, W&W are looked up to by many up-and-coming acts and promising talents. A monster tune bound to crack the main stages in half! Although some might take it slow during the holiday season, Maurice West is still racing towards the end of the year at top speed. A new rave movement is on the rise, and W&W are the ones responsible. Their new concept is meant to reshape the dance music experience for the most passionate ravers and marks the beginning of a new movement and label: Rave Culture. Auxport proudly present their next release, “Rave Culture” which will be out September 7 via T.H.E – Recordings.